Another year, another acknowledgment that Dr. Robert L. Harrell of Adult Dentistry of Ballantyne is one of the best dentists in Charlotte. 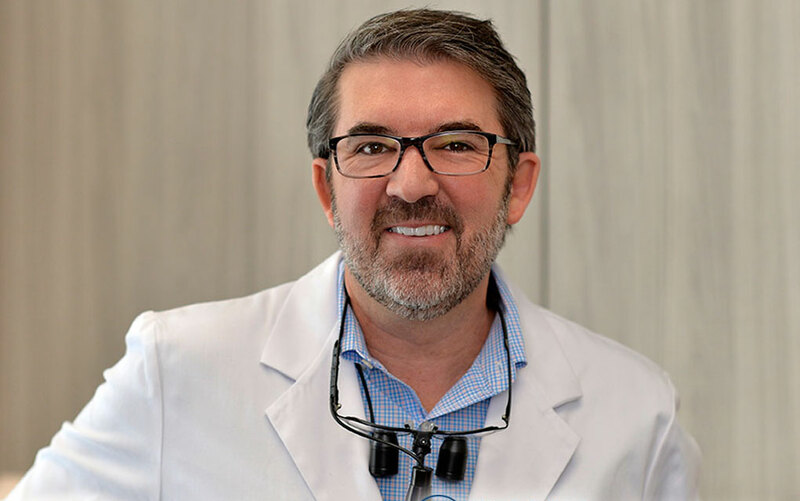 He has been named to the distinguished list of outstanding dentists and specialists compiled by industry leader topDentists. The honor is based on the results of an extensive peer-review survey of hundreds of Charlotte-area dentists and specialists. Dr. Harrell has made the list for 12 consecutive years, a sign of the high regard his fellow dental professionals have for him. The letter announcing Dr. Harrell’s impressive achievement also explains the selection process in greater detail. It is reprinted below. We are pleased to inform you that you have been selected by a vote of your peers to be included in the 2018 database of topDentists. The listings for the Charlotte metro area now appear online at www.usatopdentists.com and will also be publishd in the November issue of Charlotte Magazine. Because topDentists is based on an exhaustive peer-review survey in which hundreds of dentists and specialists throughout the Charlotte area cast thousands of “votes” on the abilities of other dentists and specialists, and because listings cannot be purchased (and no payment is required to be listed), inclusion in topDentists is considered a singular honor. With over sixty years in combined experience compiling peer-review professional referral guides, we have been able to use our experience along with the input of dentists across the United States to create a methodology that has been refined and improved over previous superlative guides. If you’re searching for the best dentist in Charlotte, Dr. Harrell is the name to remember and the one to see. Book an appointment at Adult Dentistry of Ballantyne today. Call 704-541-9888 or use the contact form on the website to set your appointment.